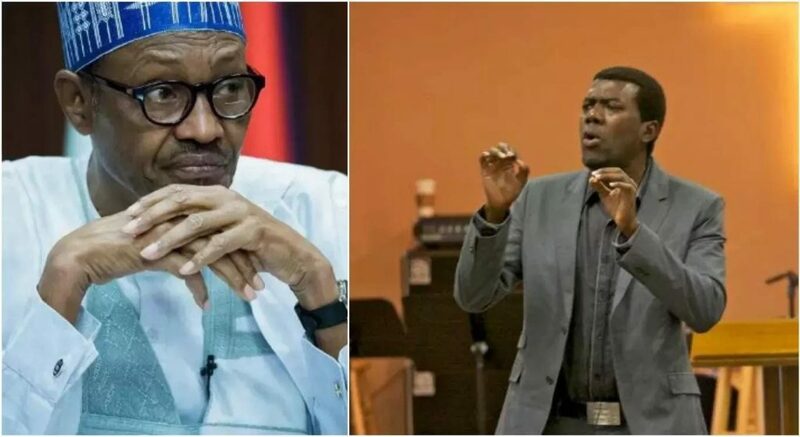 Reno Omokri, former media aide to immediate past president, Goodluck Jonathan, has commended President Buhari for his prompt action on the slave trade business in Libya. DAILY POST reports that 234 Nigerians 242 migrants were repatriated from Libya following several “save our soul” messages from Nigerian migrants stranded in the country. Omokri in his tweet wrote, “I commend Nigerian President Muhammadu @MBuhari for finally speaking out against the slave trade of Black African migrants in Libya. “He may have been late in doing so, but the fact that he listened to our criticisms show that he has some redeeming qualities. Well done sir. Buhari had on Wednesday disclosed plans of the Federal Government to evacuate more identified stranded Nigerians in Libya and other countries back to Nigeria for rehabilitation. He promised that the government would do everything possible to make the country conducive to discourage youths from embarking on the journey and risking their lives.